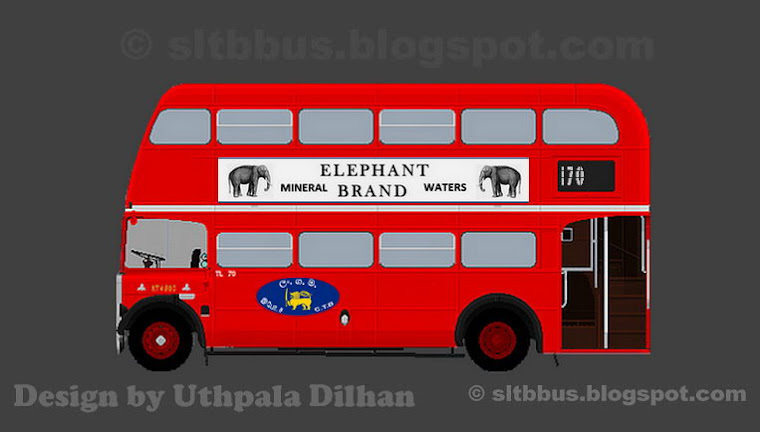 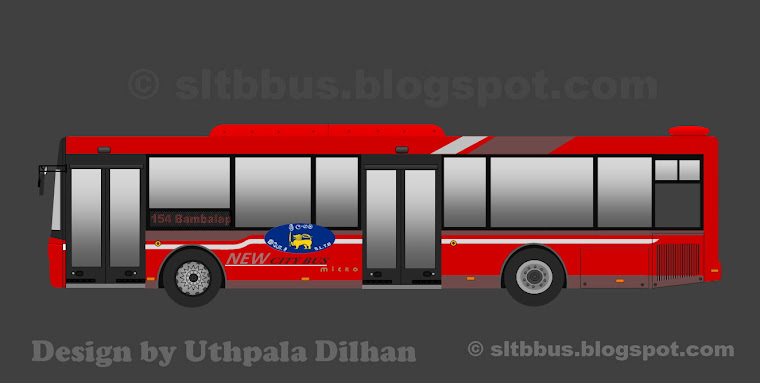 Sri Lanka Transport Board (SLTB) Karainagar depot Brij bodied Ashok Leyland Viking bus (KR 10 / 61-5165) at Katharagama. 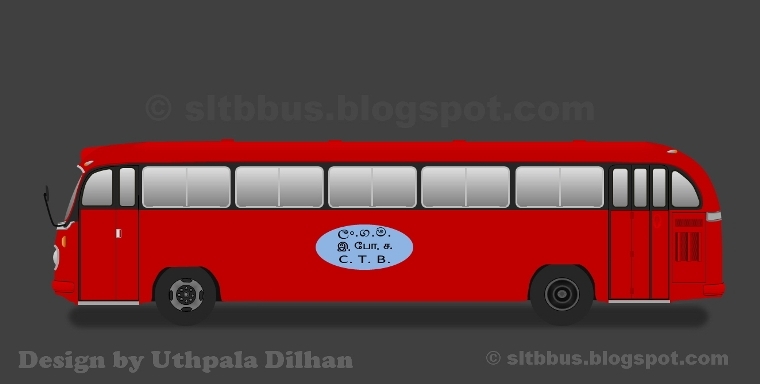 This bus rehabilitated and modified by Karainagar depot workers (2012) to celebrate the President's induction. 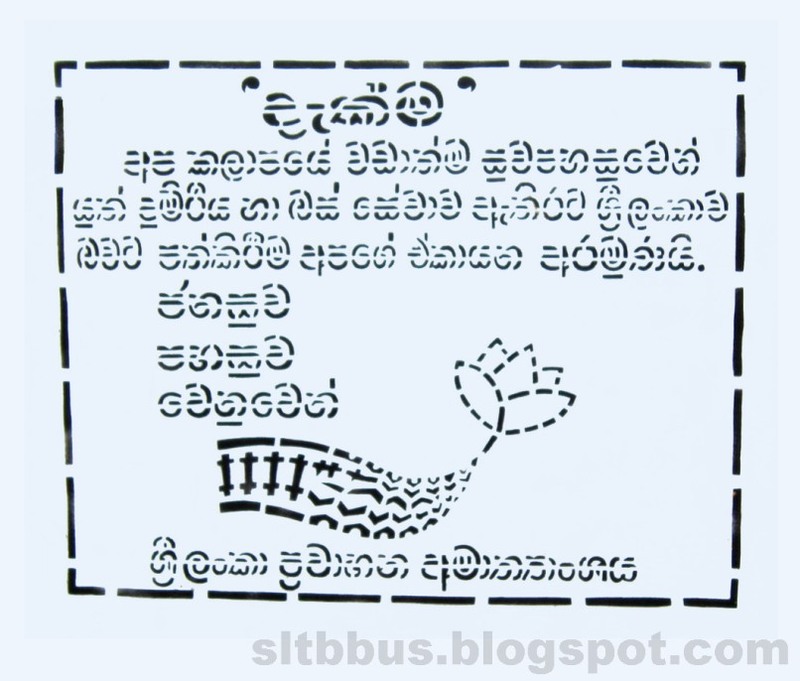 -- ශ්‍රී ලංකා ගමනාගමන මණ්ඩලයේ (ශ්‍රී ලං.ග.ම.) 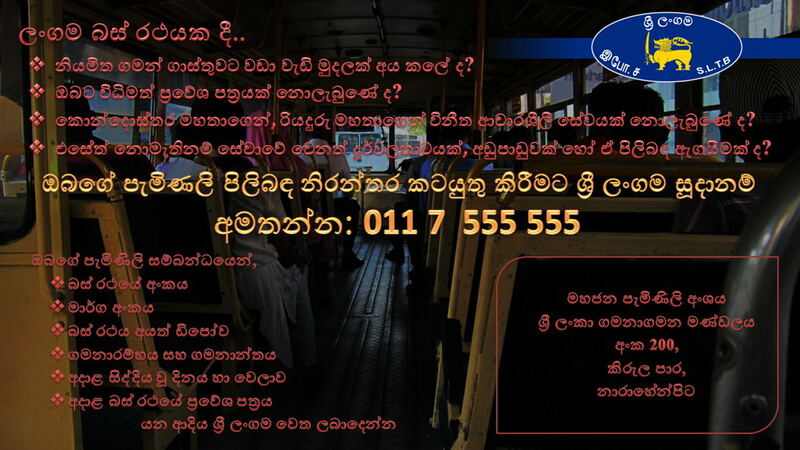 කරයිනගර් ඩිපෝවට අයත් අශෝක් ලේලන්ඩ් වයිකින්ග් බස් රථයක් කතරගම දී. 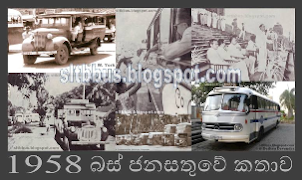 1993 වසරේ එවකට ජනතා සන්තක ප්‍රවාහන සේවයේ රත්මලාන ඩිපෝව හා එක්වී ඇති මෙම බස් රථය, ධාවනයෙන් ඉවත්කොට තිබියෙදී 2012 වසරේ ජනාධිපති තුමාගේ පදවිප්‍රාප්තිය සැමරීම පිණිස කරයිනගර් ඩිපෝ සේවක පිරිස විසින් අලුත්වැඩියා කොට මෙලස ධාවනයට එක්කොට ඇත. 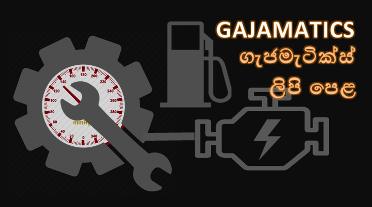 පසුකාලීන අලුත්වැඩියාවන් වලදී රථයේ මුල් පෙනුම වෙනස් වී ඇති බව දක්නට ලැබේ.